I checked for the reverse being milled out and a second 1964 milled and fitted in. and that is what I see. 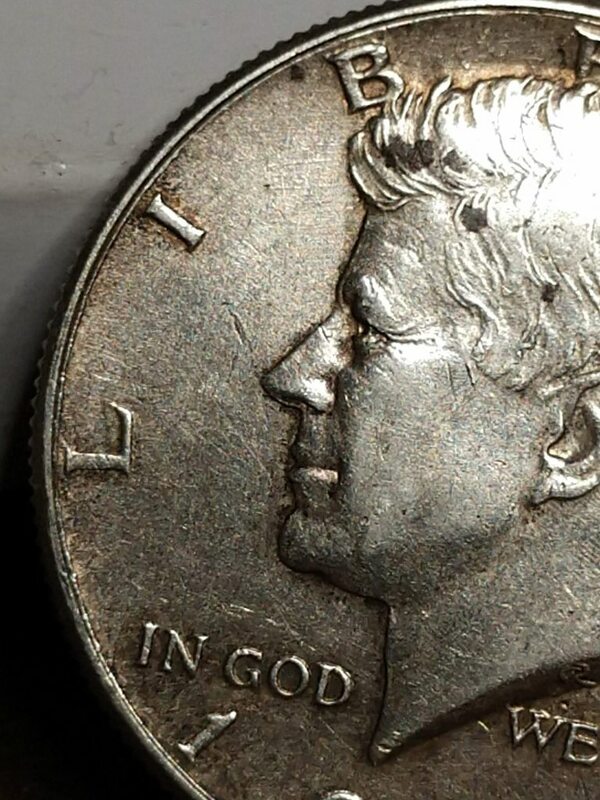 Under 10x and 16x magnification I can see where the reverse was milled out and the new obverse fitted in. 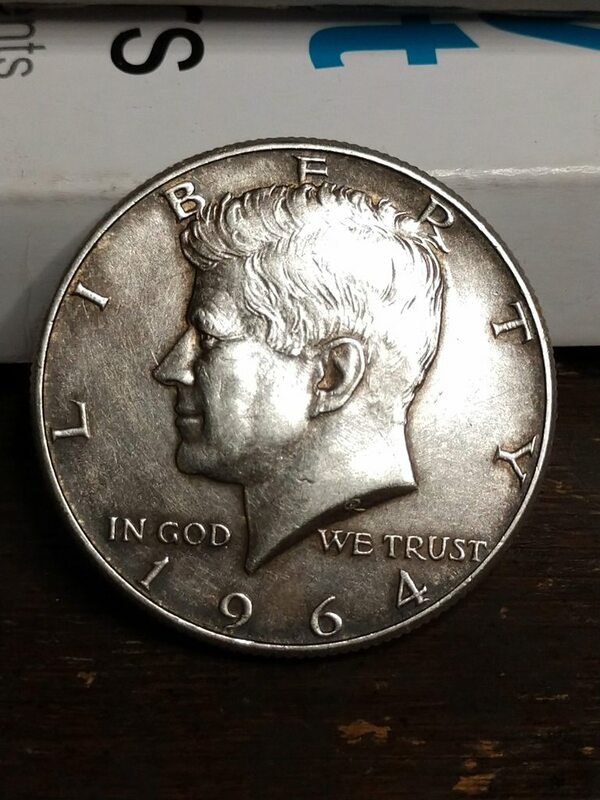 The tow original coins were 1964 silver halves, no doubt that they are real. buck8point, smokeythecat, Johncoho and 2 others like this. 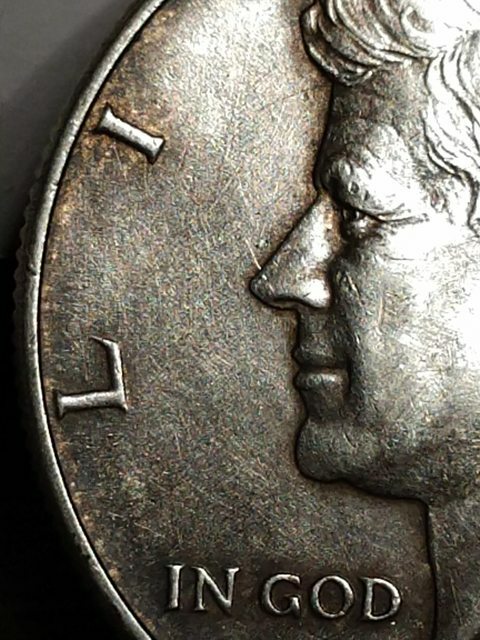 A2coins and weighit like this. 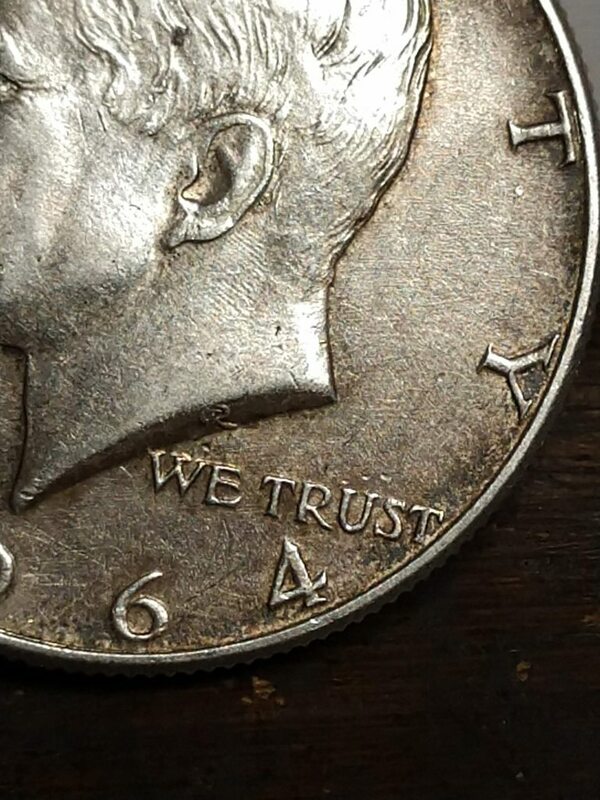 I didn't at first, thought it was a regular 1964, when I was thumbing it to clean it a bit I turned it over an low and behold another '64, wonder if this counts as two! 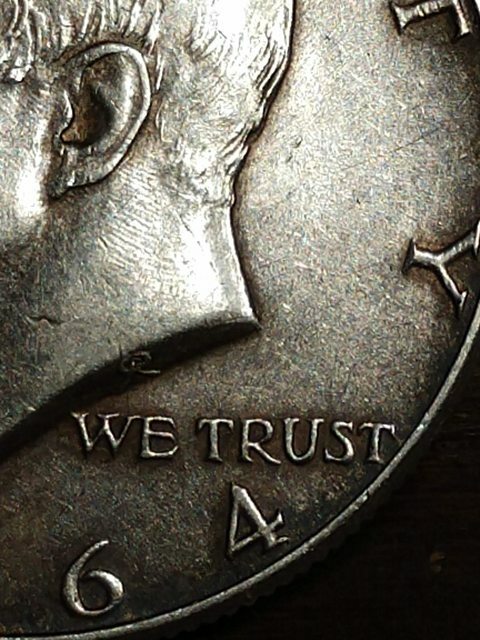 Whoever made those trick coins, should go work for the Chinese counterfeiters so that they can really excell in their skills, but stay out of the U S A.
I’ve found many magicians coins, and a few two-headed halves, but never a silver one. That’s awesome! 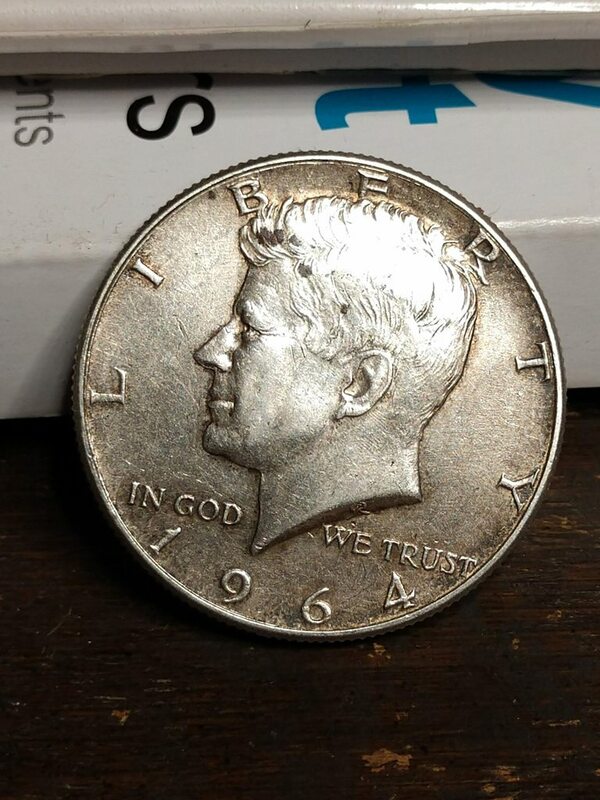 That's a cool find for sure. Crack it open! Let's see what's inside. Or alternatively put in the freezer for a few hours, then rattle around in a coffee cup or glass mason jar. Nice find Ben. I don’t believe these 2 headed coins were made to be opened. I’m also proud to say that i’ve found a 90%, 40% & cald 2 headed halves while CRH’ing. By Back-of-the-boat in forum Today's Finds!